A sunflower as a symbol of happiness gives the perfect description of this room. 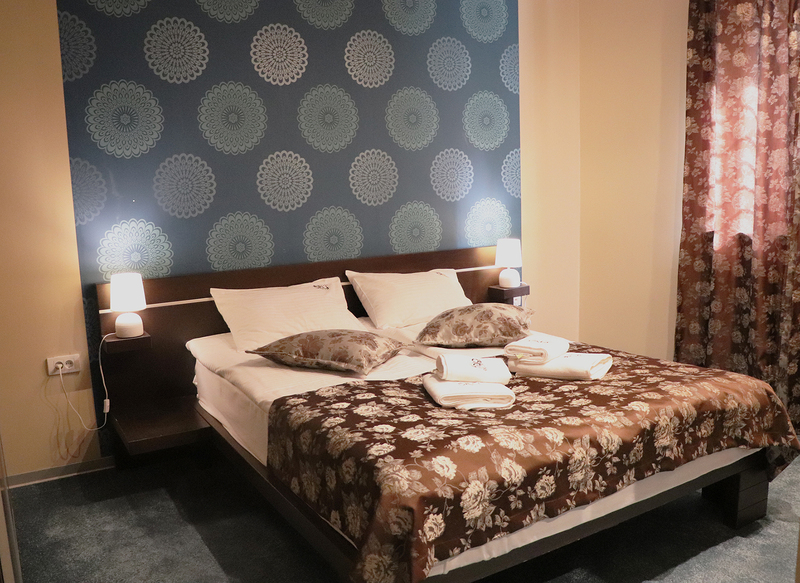 This extremely bright and comfortable triple-bedded room makes each and every guest enjoy his/her stay. 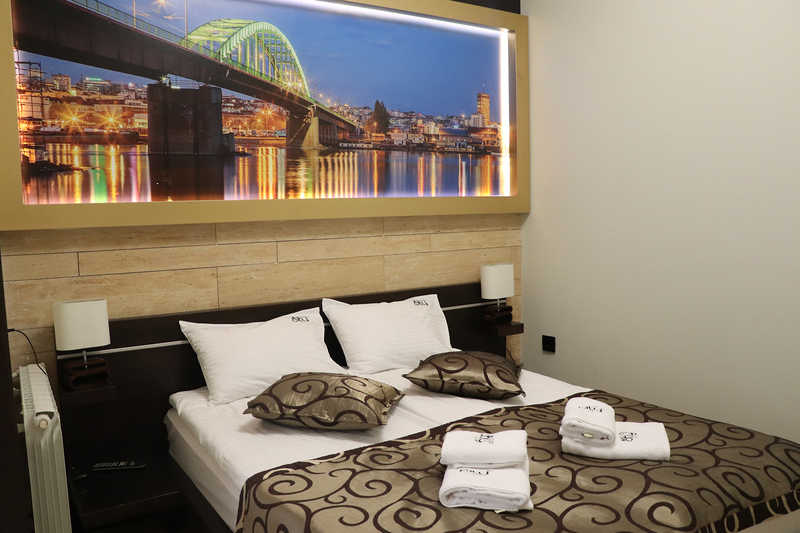 An apartment for 4 persons – Your personal fortress of peace! 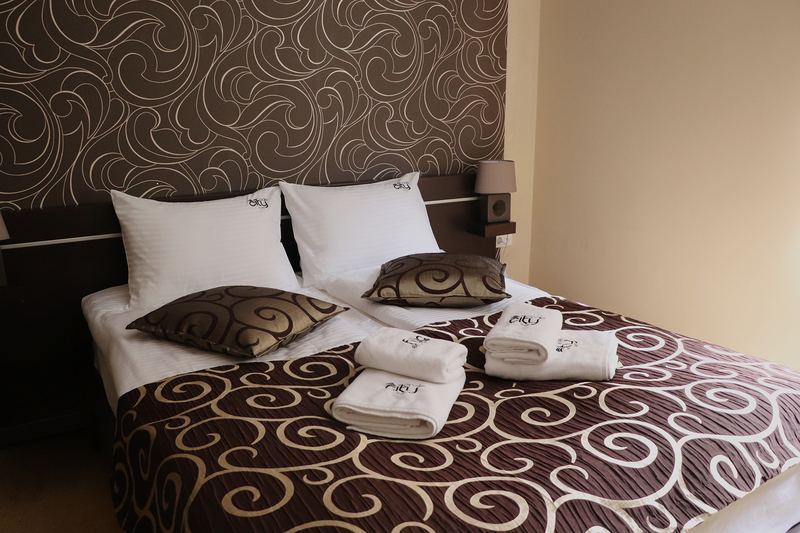 Very bright room with cozy and comfortable interior has just one aim – sharing the spirit of Belgrade with every guest. A bridge as a symbol of unbreakable bonds between harmony and pleasure also describes this room as a place of coziness and comfort. Even in rainy days CITY CODE IN JOY finds for you walking colorful umbrellas to cheer your mood and bring some joy. 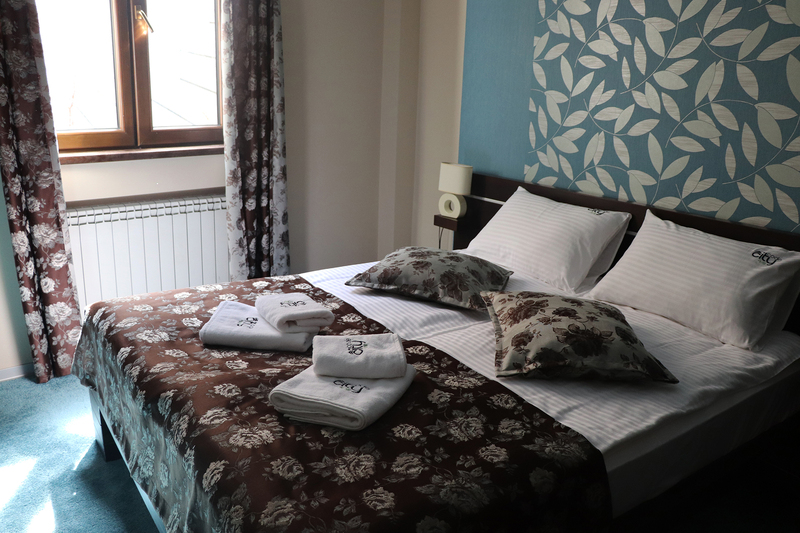 Overlooking the garden, this calm and peaceful room is perfect for couples. Chocolate as a gift symbolizes love, passion, happiness… Therefore we have decided to give you this chocolate room in pastel colors as our special present. Overlooking the garden, it is far away from the city hustle. Peace is guaranteed. 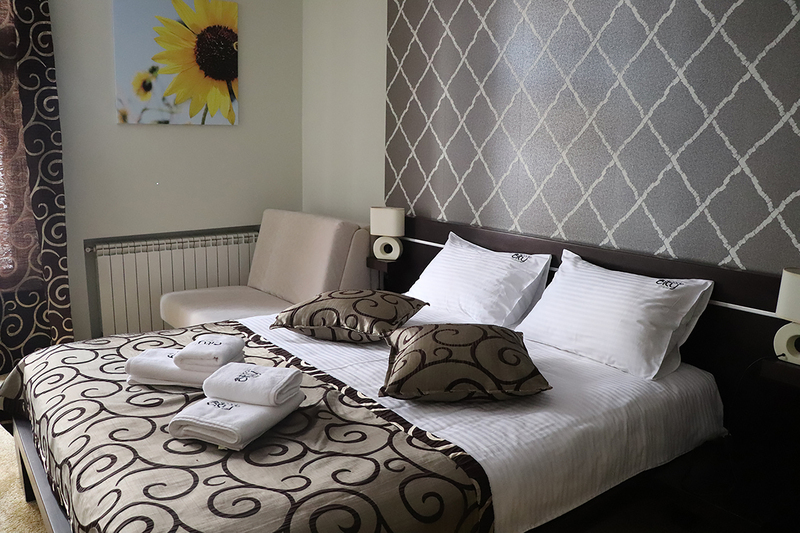 Extremely bright room in warm pastel nuances meets everyone’s needs and offers each guest pleasant stay.